We’re very happy you’re exploring CrossFit MKG. New members get started in one of three ways. 3) just jump into classes if you have experience. 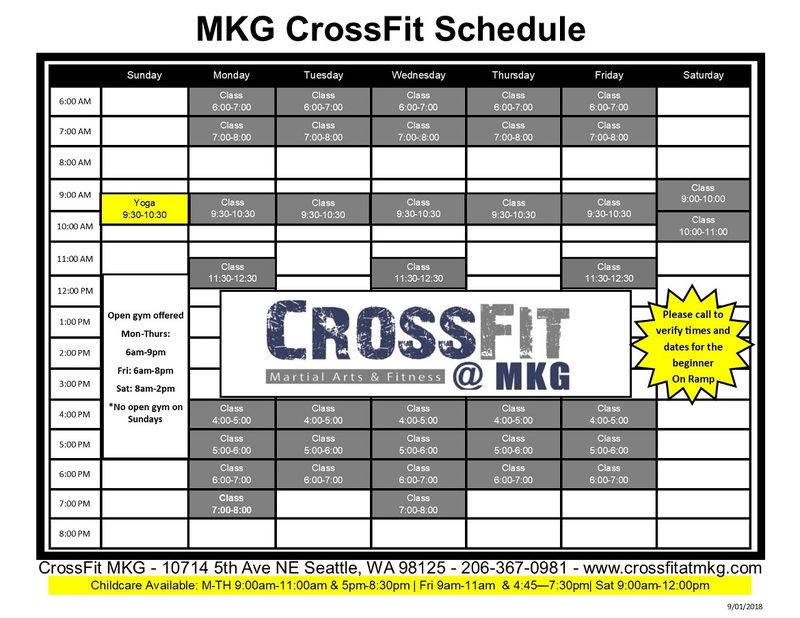 CrossFit is a fantastic workout and the community at MKG Seattle is completely unique in the Seattle area. 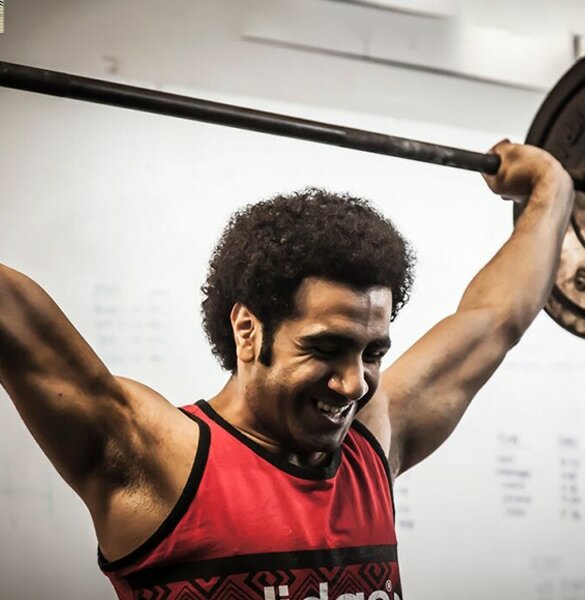 At our crossfit gym we stress and specialize in a safe, fun and ego-less environment in all our programs while maintaining authentic instruction. Check out our schedule. Whether you are looking for our On-Ramp beginner classes or you have prior experience in crossfit, we have a class for you! Either way the first step is easy and we ask everyone to begin by doing that. We even have some great incentives for following instructions and making it easy for our team. Use any of the contact forms on this page to request more information. While you wait we’ll give you two great essential CrossFit guides to download instantly and show you a special sneak peak VIDEO of our classes where you can see our facility and even meet a couple of your fellow CrossFitters. We’ll also give you a link to an online exclusive web special where you can save $50 instantly before you even come in! We’ve compiled a few items suggested for your intro and essential for all your CrossFit classes at MKG. We recommend a flat, hard-sole shoe such as: Chuck Taylor’s, Vans, Inov8, or Reebok Nano, to name a few. Please avoid Shape-ups or any type of shoe of that nature or squishy-soled athletic/running shoes. 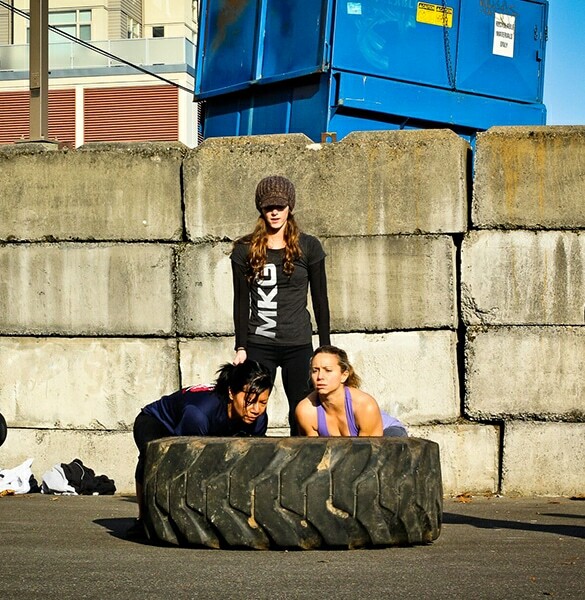 Here’s a link where you can find some shoes perfect for your CrossFit Class in Seattle. It’s important to keep track of your daily workouts so you can watch yourself improve over time. Nothing fancy is needed, just a simple book with paper. When documenting your workouts it’s important to be detailed. Be sure and log the weights you used, if there were any modifications, and how long it took to complete the workout. This is completely optional, but suggested for your comfort for movements that require you to be on the ground, such as sit-ups or burpees. Our crossfit, barbell and on-ramp classes are held at one of the following times. For instant access to our current full class schedule contact us below or call (206)-367-0981 with questions. It's simple to get started - contact us. Use the form below and we’ll contact you just as soon as we can or give us a call at 206-367-0981 and we’ll be happy to help!